This is one of my absolute favorite Natalie Cole songs. The best part about this: It's live! Just sit back, turn the music up and listen. "I'm Catching Hell (Living Here All Alone) is from the "Unpredictable" album which featured the monster hit "I've Got Love On My Mind". This version is from her 1978 album Natalie Cole....Live. From the sound of this. I would say 1977 and 1978 was a good year for music. My goodness Natalie really tears into this. This ladies and gentlemen is SOUL. 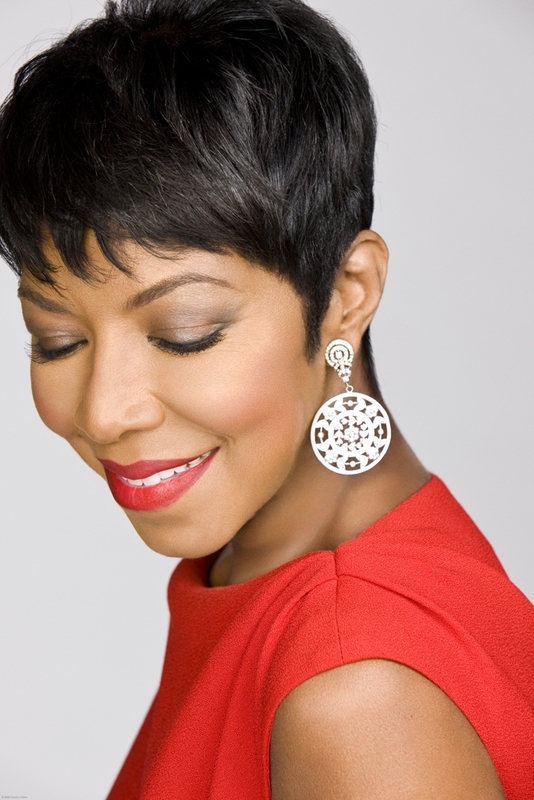 Also check out Natalie Cole's new memoir: "Love Brought Me Back: A Journey of Loss and Gain". The book tells of a two-year struggle with blood transfusions, her subsequent need for a kidney transplant, the death of her beloved sister Carole "Cooke" Cole in 2009, and her friendship with Patty Argueta, whose sister died around the same time.